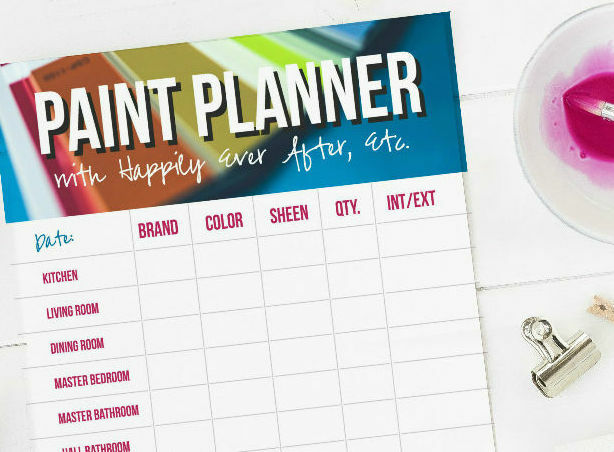 10 Fabulous Projects to Spruce Up Your Home - Happily Ever After, Etc. It’s time for an all new Fantastic Finds Saturday! 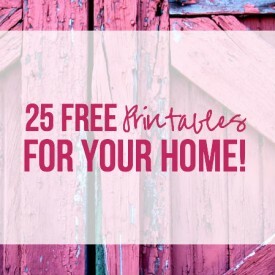 Every week I pick my absolute favorite projects from that weeks Welcome Home Wednesday party and share them with you! The best part? Every single week y’all link up the best projects ever! 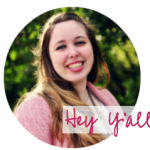 This week is no exception… as I looked through the projects there were TEN fantastic projects that I’m dying to try! 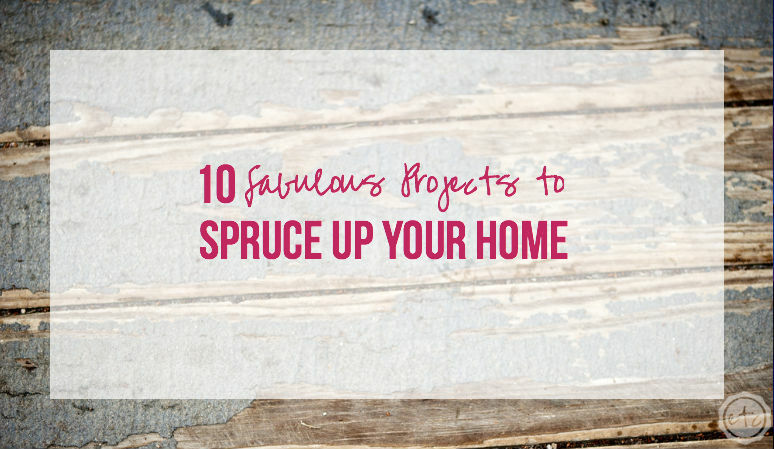 Here are my favorite 10 projects to spruce up your home. 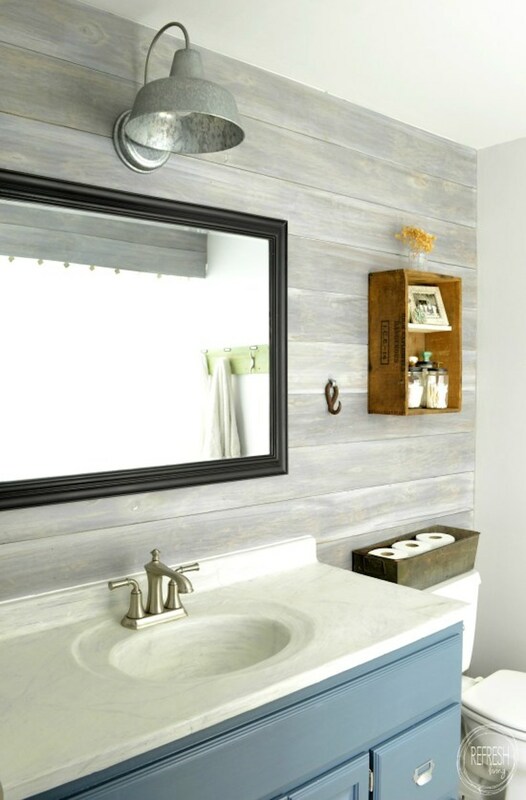 How gorgeous is this DIY Planked wall? I love the wide horizontal planks and the white washed wood is absolutely amazing! I’m thinking about doing something like this in our guest room. I think a mixture of grey planks would really tie all of the grey’s in the room together! 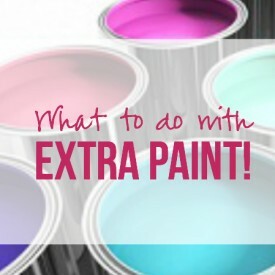 If you’re not up to tackling an entire wall here are a few smaller projects. 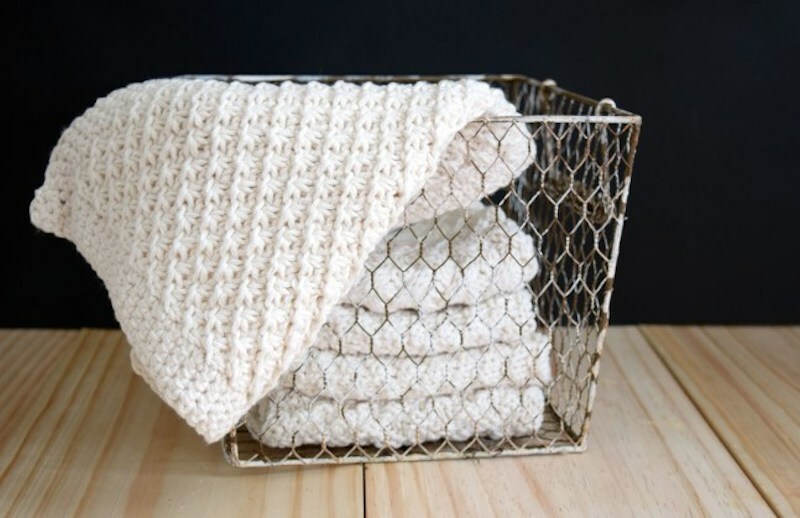 Spend an afternoon whipping up a few DIY washcloths! 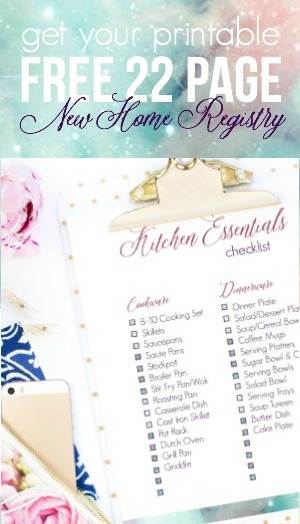 They looks super cute and are oh so useful! Plus you can make them in any color you like… so they’re totally custom. 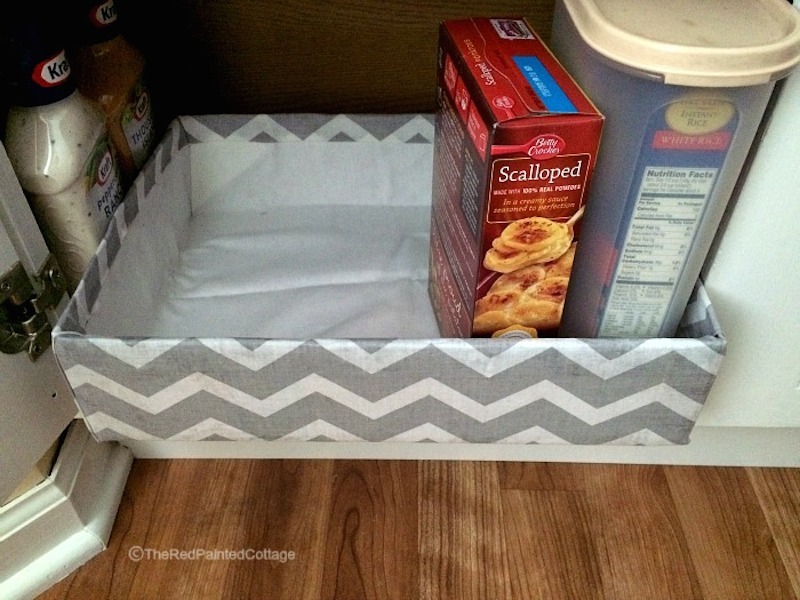 If that isn’t exciting enough try organizing your cupboards with these adorable storage boxes. I’ll give you a hint… there made with cardboard and fabric! 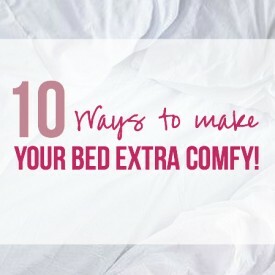 Super affordable and you can choose from so many adorable fabrics! Score! 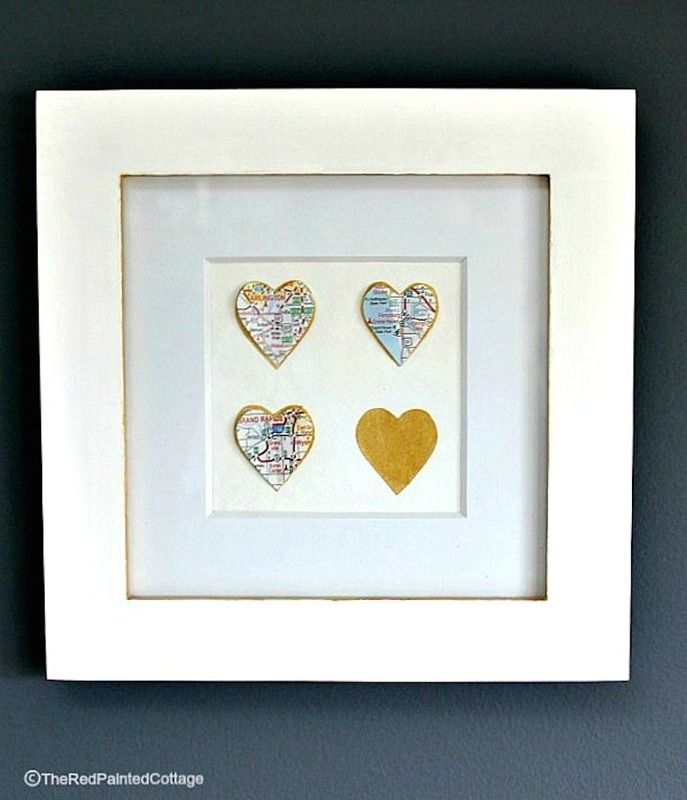 This little DIY heart frame is adorable… but it’s so much better than that! Each of the hearts shows a little tiny map of where her grown children now live… little tiny pieces of her heart! 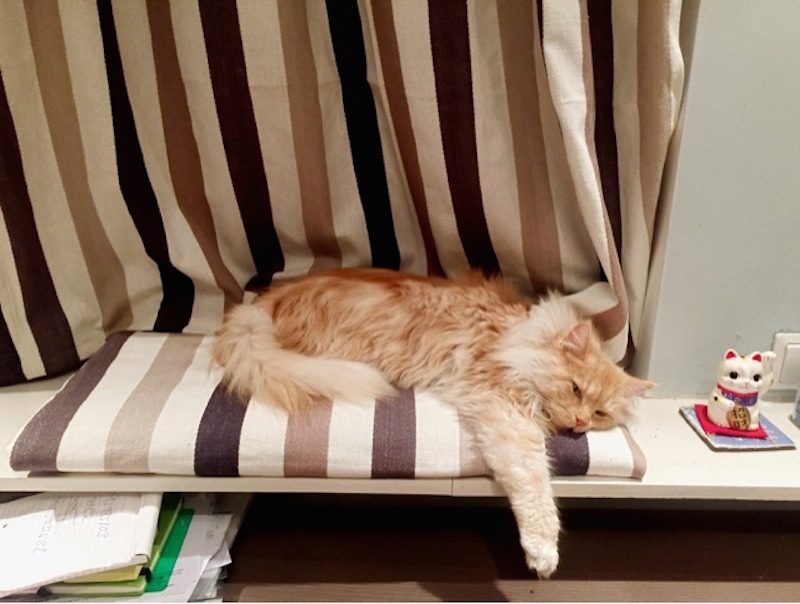 As a cat mama I absolutely love the idea of a little kitty window seat… one that matches the curtains! Head over to see how she made this little kitty an adorable kitty bed… it’s obviously a hit! Plus how much does her little fur baby look like my Lily? This little dresser received a new coat of spray paint and now looks absolutely fantastic! It’s been a while since I’ve spray painted a piece but this little guy might have reminded me why I started in the first place. 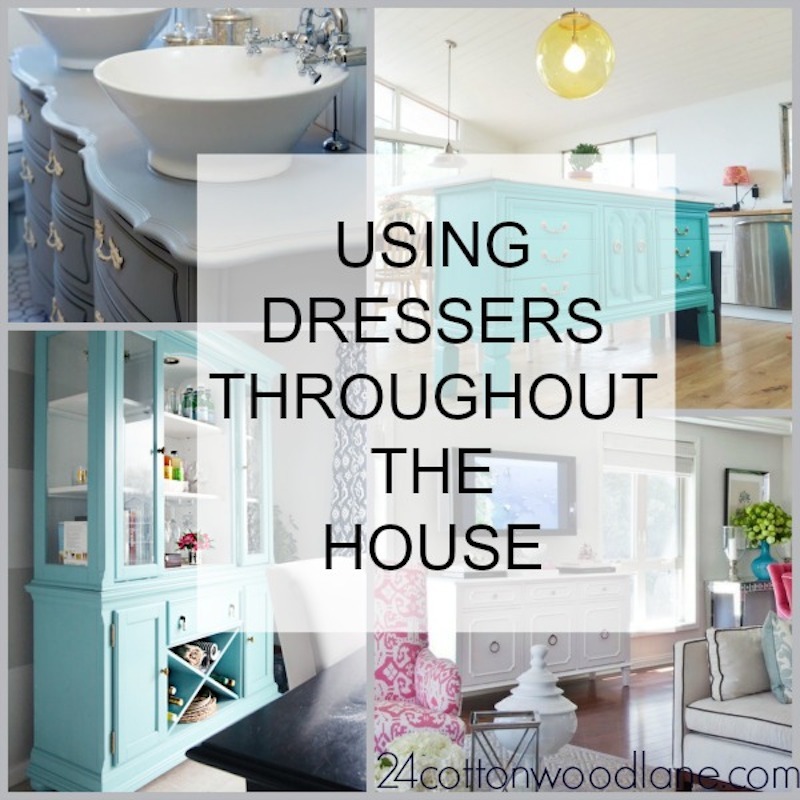 If you don’t love a dresser in the entry way then check out this fantastic round-up of dressers throughout the house! 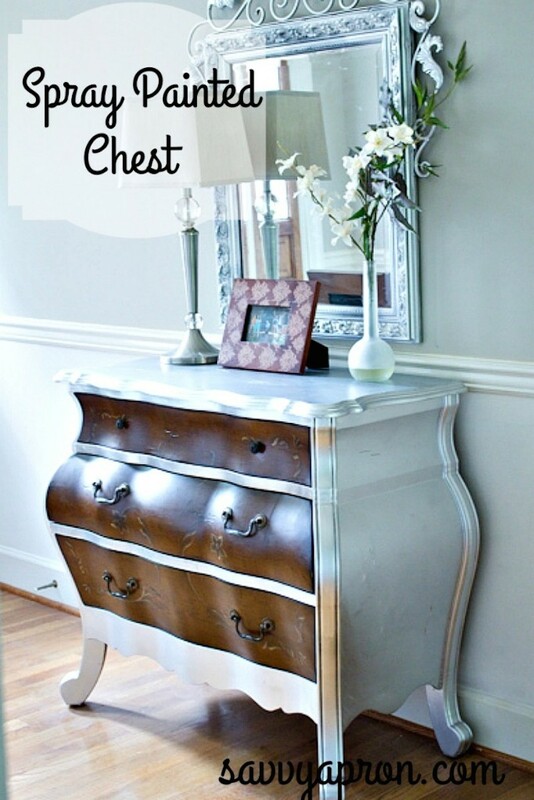 I absolutely love the grey dresser she used as a vanity! The tall cabinet in the dining room is pretty fantastic too! 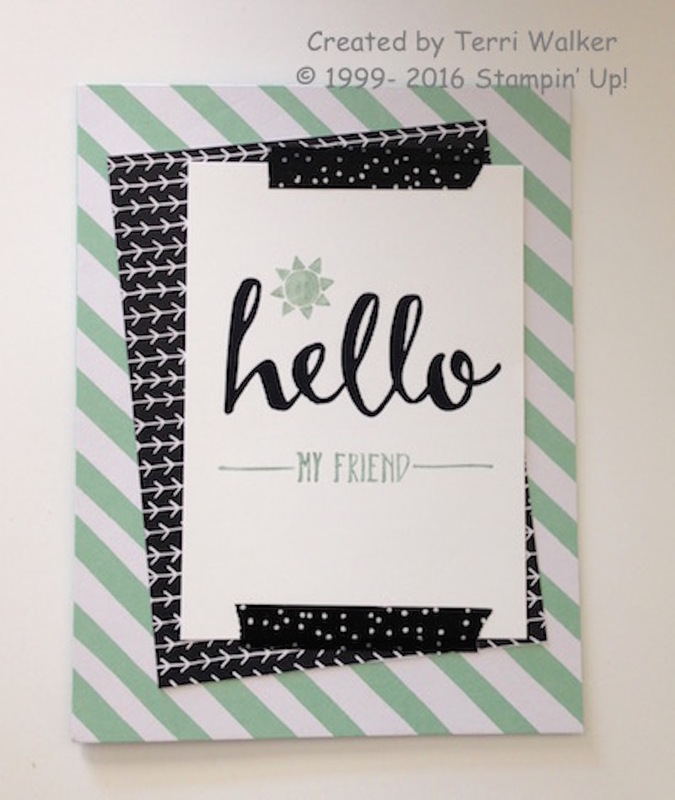 This little “hello” card is absolutely adorable… and would make the perfect addition to any wall gallery! Especially hung on a cute little clipboard! The best part is she make the entire card out of her supply scraps… if you have a few leftover pieces of card-stock and washi tape this project is for you! 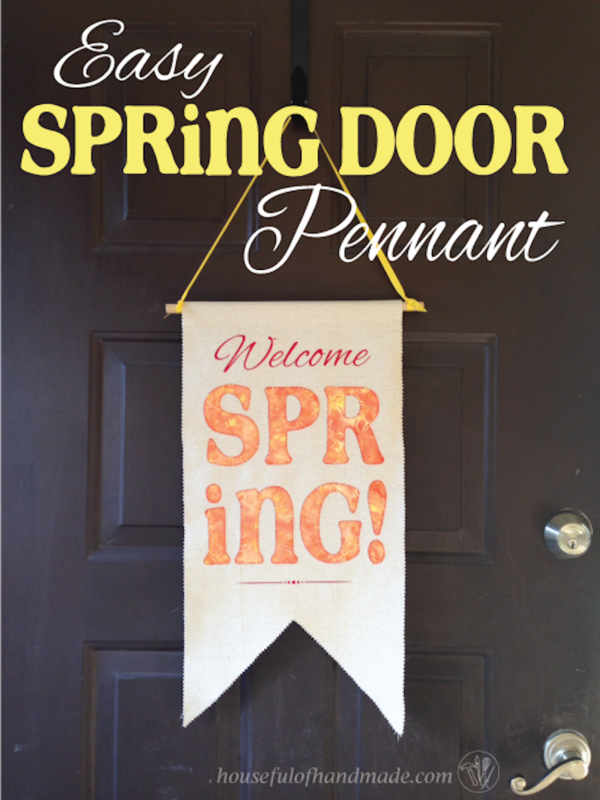 With warmer weather right around the corner this little spring door pennant is a must have! Plus it’s the perfect shape to be one of those little garden flags in the front yard… I’m always looking for unique flags and this guy would be perfect! 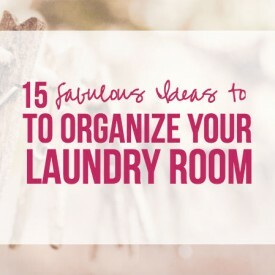 If I wasn’t in a rental this is one project I would do today! I mean how great would this look in our kitchen? Seriously… y’all need to check out this gals before and after pictures! 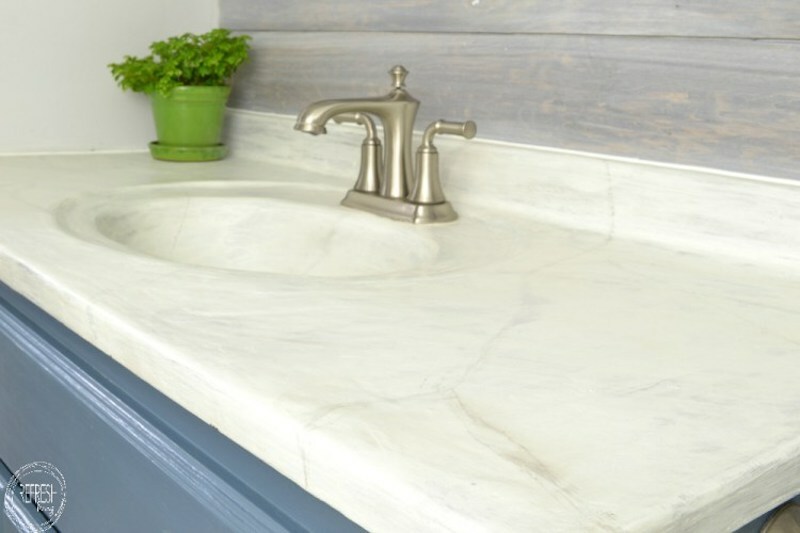 You’ll be absolutely amazed at this DIY marble counter top! 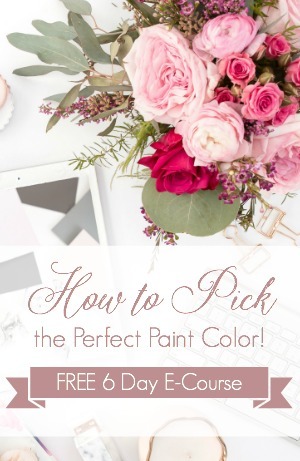 Come back on Wednesday and link up your favorite projects to our weekly link party… we’d love to see your posts! Plus you have the chance to be featured here! Which project was your favorite this week? Want even more features? 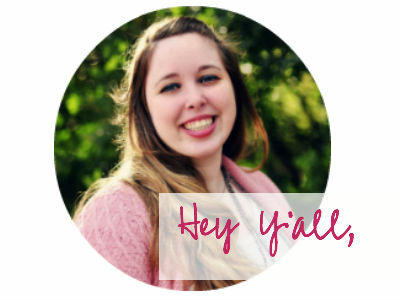 Check out our new co-host Erin’s feature post… she has a few adorable picks of her own! Last year I did a project similar to the “heart” frame only each heart was a place my husband and I had lived during our marriage. It was his Valentine’s Day gift. He loved it.